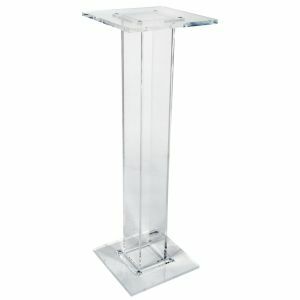 Double Column Acrylic Lectern is perfect for churches, classrooms or presentations. Dual column base is sturdy and looks great too! 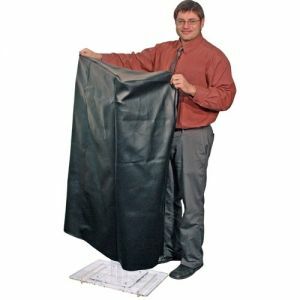 Double Column Acrylic Lectern is perfect for churches, classrooms and traveling presentations.